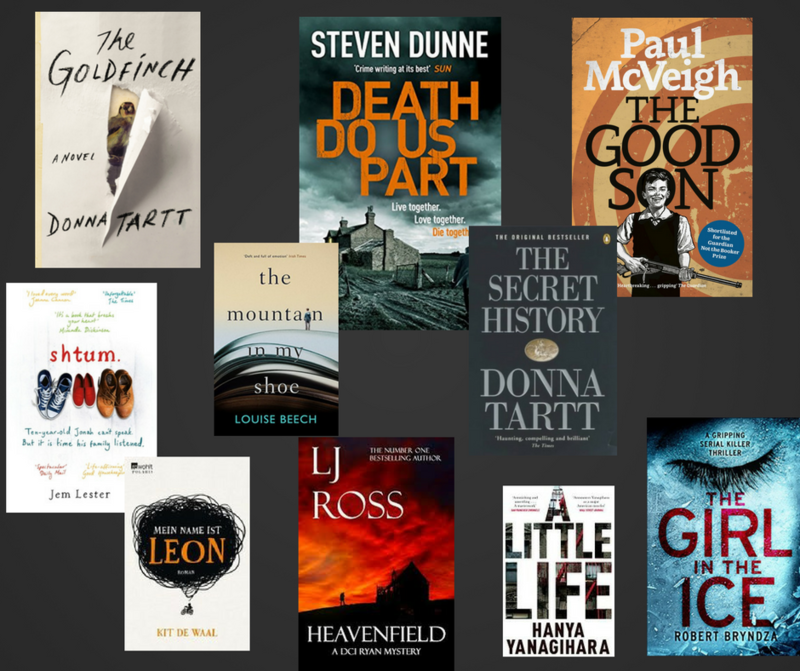 From crime fiction, to literary masterpieces, to just bloody good stories, here are my #topten reads of the year (in no particular order). I’m not going to write anything about them, other than say they are ALL great. Possibly the shortest blog ever. I hope you enjoy these as much as I did. Have a wonderful 2017 all, and thank you for all your support in 2016. It’s been a helluva year!